The first thing we should say is that the modern State Pension isn’t technically a pension at all. In fact, as far as the UK government is concerned, the State Pension is instead a “contribution-based benefit”, the size of which depends on your National Insurance (NI) contribution history. How old is the State Pension? The modern universal basic State Pension was introduced way back in 1948 following the 1946 National Insurance Act. Whilst numerous changes have been made to the rules and benefit calculations since then, little has really changed to the overall set-up and the basic principles remain the same to this day. 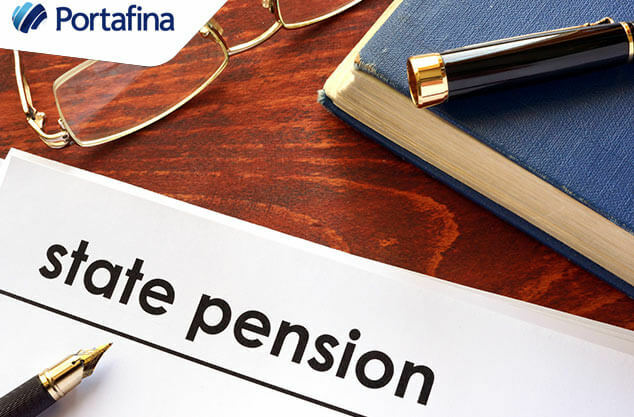 To find out more about the State Pension, including how much it is worth and when you can expect to receive it, follow the links below.